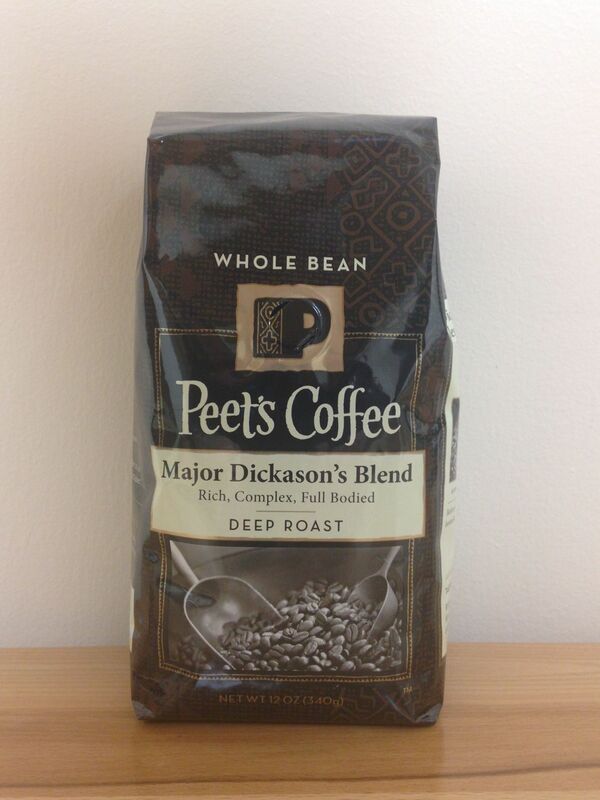 An intensely bold and smoky blend from Peet's Coffee out of Berkeley, CA. The finish doesn't linger long despite a bitter dominant cup. Bold, Intense, and Smoky. A hint of cocoa in the nose leads to intense wood smoke. The body is hefty and sticky. While the acidity comes through mostly carbonic, hints of molasses and nuts are interspersed in the flavor profile. The most noticeable aspect of this coffee is a dry and intense finish, which is reminiscent of walnut skin and heat in the throat. Smoke and ash grip the senses aromatically. There is a mellow roundness to the body that ends being medium in weight. Undertones of burnt brown sugar and molasses peak out from the smoky and roasty flavors at times. The bitterness of the coffee is the most clearly defined, with unsweetened chocolate and the numbing sensation of bitter melon dominating the cup. The finish is surprisingly short with burnt caramel and a tingling sensation. Peet's Coffee & Tea, Inc. was founded in 1966 in Berkeley, California by Alfred Peet. Categories: Coffee Ratings. Origins: Blend. Flavors: Molasses, Nuts, and Smoke. Brew Descriptors: Bold, Intense, and Smoky. Roasters: Peet's Coffee.